OPEN SATURDAY 27th 3.00PM TO 3.30PM. A fantastic opportunity to purchase this immaculate as new courtyard home ideally located in a quiet cul-de-sac close to shops, transport and schools. Would suit a first home buyer or investor or anyone requiring low maintenance living with all the comforts of an almost new home. Offering 3 bedrooms, lovely open plan kitchen/living room with sliding glass doors to the spacious rear yard with lawn and paving. Large light and bright bathroom with separate bath and shower, laundry with built ins, garage under main roof with remote roller door and internal access, ducted reverse cycle air conditioning and much more. Put this one on your inspection list, you will not be disappointed. A rare opportunity to secure arguably one of the best one bedroom apartments in this tightly held and mostly owner occupied complex. 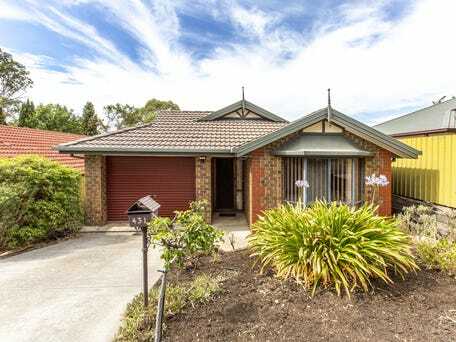 Located on the 5th level the property offers open plan living, delightful full size kitchen with granite bench tops and quality appliances, plenty of built ins, timber floors throughout and lovely two way bathroom. 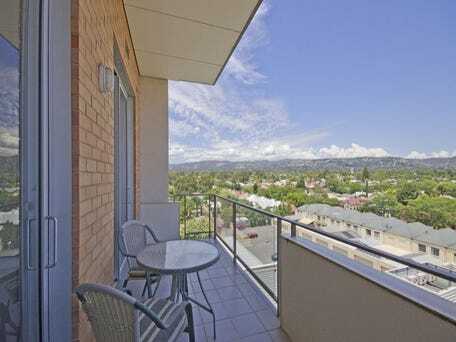 Spectacular views through full height glass windows and doors to the Mount Lofty Ranges and picturesque Victoria Park. There is also a large balcony ideal for barbecues or just relaxing and taking in the lovely vista. 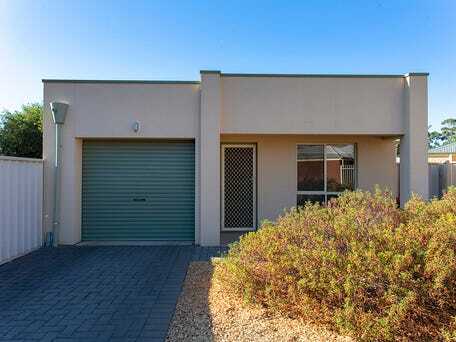 For the security conscious there is intercom access for guests and internal garaging with direct entry to the building and lifts.Currently leased until 24th August for $360 per week. Other features include a fully equipped on-site gym plus the popular Commissary cafe/restaurant. 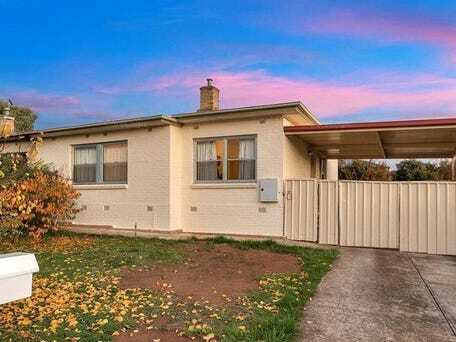 Also within walking distance of the City, Burnside Village, Norwood Parade, Dulwich Village & Hutt Street shops & Cafes, on two separate bus routes to city. What a lovely offering! CONTACT AGENT FOR INSPECTION. Delightful fully renovated character Bungalow located on a lovely tree lined no through avenue amongst other quality residences. Flexible settlement date possible! This property would make the ideal family home and is ready for you to move into immediately without the typical messy alterations and or additions sometimes needed. Put this one on your list to inspect, you should not be disappointed. 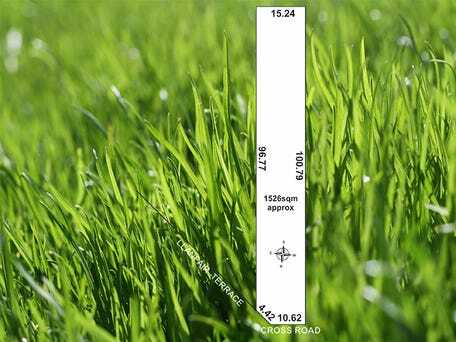 Great opportunity to purchase a large parcel of land in this prestigious suburb of Westbourne Park. Dimensions are 15.24m X 100m totalling 1500 sqm approximately. Current improvements include a 60's style solid brick 2 bedroom home currently tenanted until the end of June. Expressions of interest are sought and inspection is strictly by appointment with agent. EXCELLENT RENTAL RETURNS IN THIS RAPIDLY IMPROVING AREA! PRICE REDUCED TO ENSURE IMMEDIATE SALE!!! You'll probably cover your costs here while you grow your profits. $300 per week! WOW! 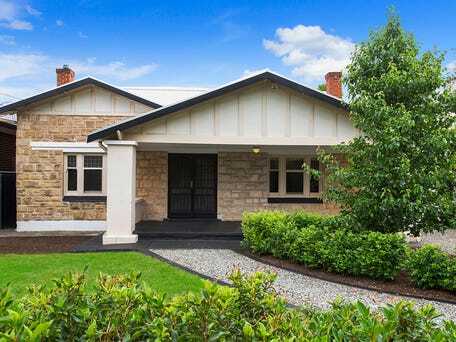 Just 10 Km from the city on a sunny North facing site with open park-like outlook. Three bedrooms in a traditional layout, separate toilet, undercover parking. Amongst many new homes in this rapidly improving area. Investigate the possibilities and grow your wealth here! A great opportunity to purchase a lovely low maintenance courtyard home in this leafy suburb and close to all facilities. Put this one on your list to inspect, you will be impressed.